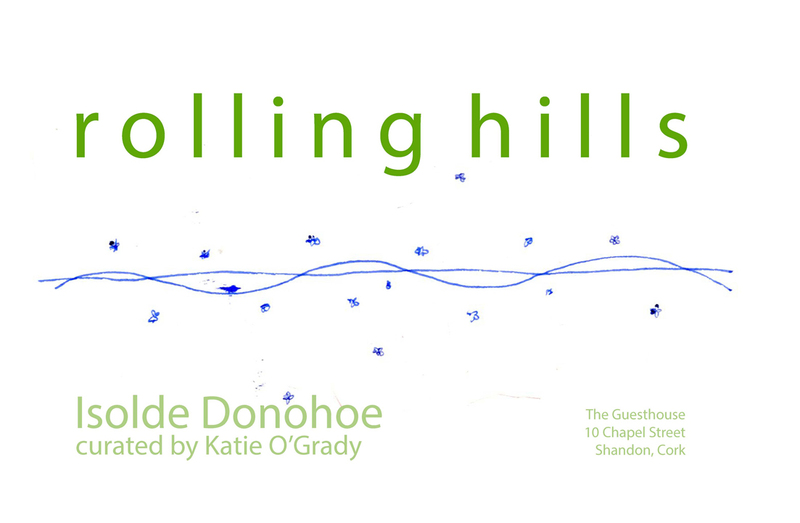 rolling hills is a piece to visit with a stream and some rolling hills. The piece is available to see 2 hours 24 minutes a day, starting at dawn, 05:14am, on the first day of the festival and moving incrementally later until its ending at dawn, 05:15am, on the last day of the festival. This time together makes up a day in rolling hills, a plush gush woven into the festival as a whole. The piece will have a party on the summer solstice starting at 19:33 and ending at sundown at 21:57.